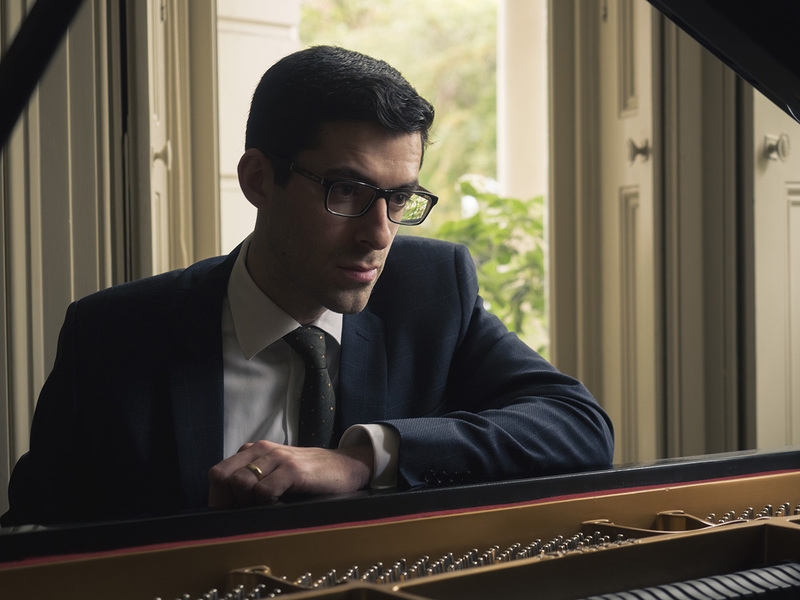 Gabriel graduated with First Class Honours from both Edinburgh University and the Guildhall School of Music and is fast becoming recognised as one of the country’s leading jazz pianists. His hard-swinging adventurous approach often draws comparisons to his many influences, including Herbie Hancock, Bill Evans and Phineas Newborn. 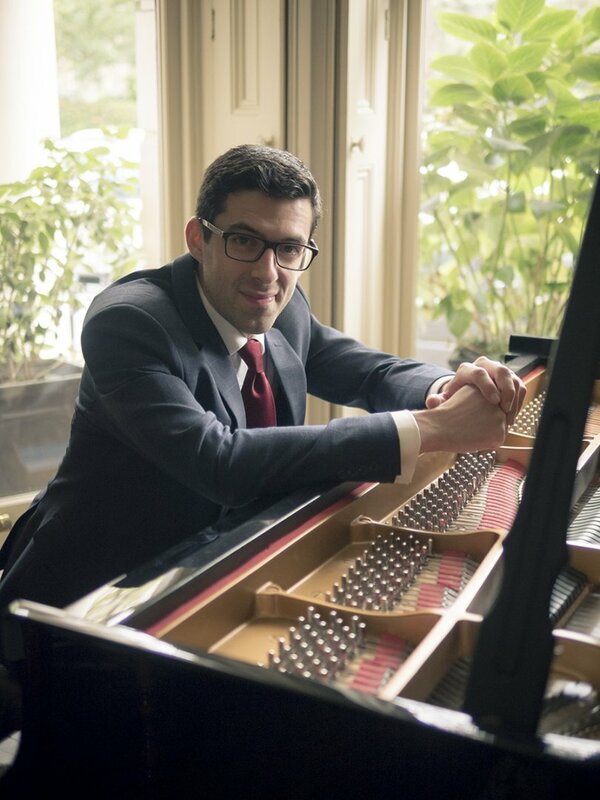 Gabriel has studied with world-leading pianists Aaron Goldberg, Peter Martin and David Berkman and has had the honour of being invited to sit in with Christian McBride and Inside Straight at Ronnie Scott’s. 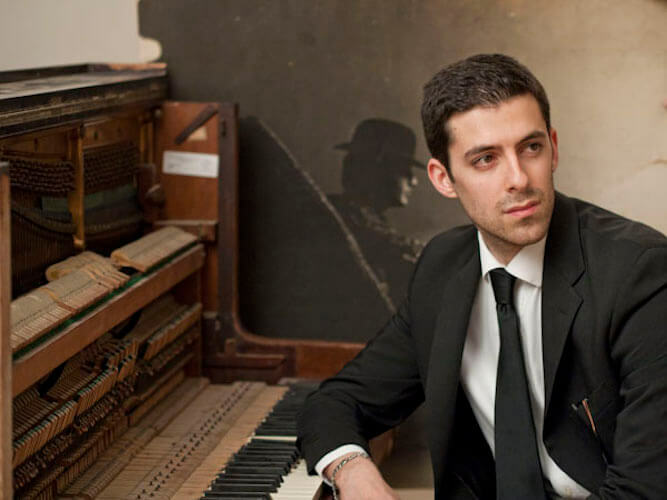 He has worked with The London Jazz Orchestra and The Royal Scottish National Orchestra and has performed at concert halls, clubs and festivals around the UK and Europe, including: Barbican, The Queen’s Hall and The London Jazz Festival.